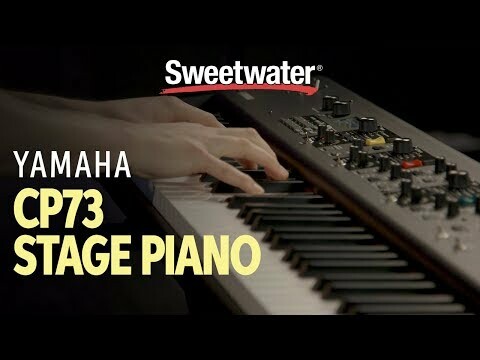 Since 1979, Sweetwater has been committed to giving music makers the ultimate shopping experience. Whether it’s our helpful advice - personalized to you. A free 2-year warranty on nearly everything we sell, our fast, free shipping, our almost “obsessive” attention to detail, the free tech support or the sweet way we say “thanks.” These are just a few of the many reasons why more musicians get their gear at Sweetwater.com than anywhere else. So whether you’re buying your first guitar or building your dream studio, get your gear from a place you can trust, from people that care.